I am so happy to share my new website with you! 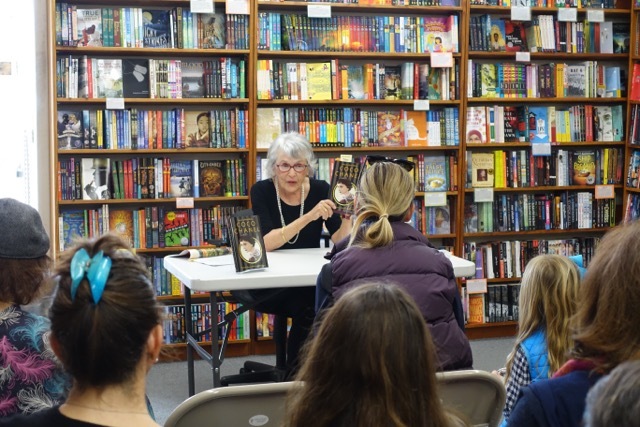 Be sure to click around and get lots of information about my books in print, upcoming speaking engagements and news! I would also love to hear from you, so be sure to contact me and send an email. Here is the cover of my new book, Degas, Painter of Ballerinas, that I did in conjunction with the Metropolitan Museum of Art. 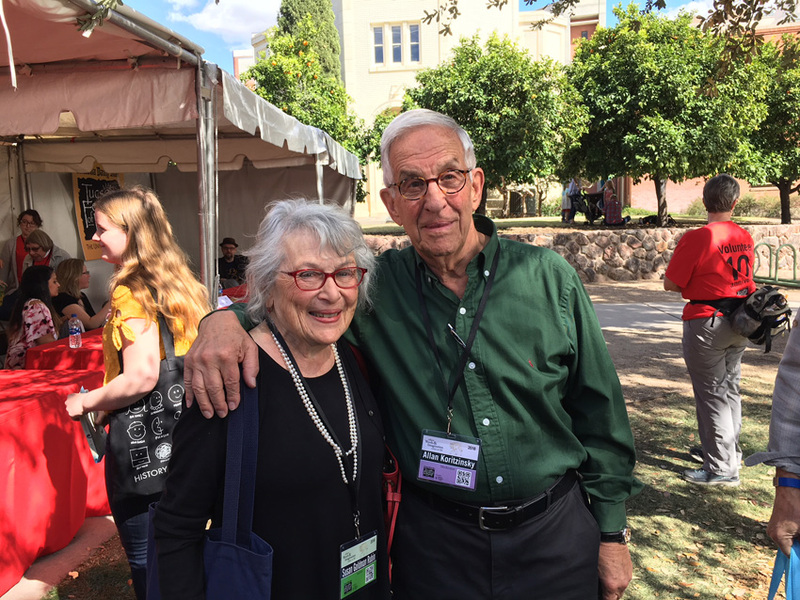 On Saturday, April 13th, I will be at the Los Angeles Festival of Books at USC, speaking about Degas, Painter of Ballerinas on a panel, "This Is How It Happened: Young Adult Nonfiction" at 11:30 am at Mudd Hall 203. 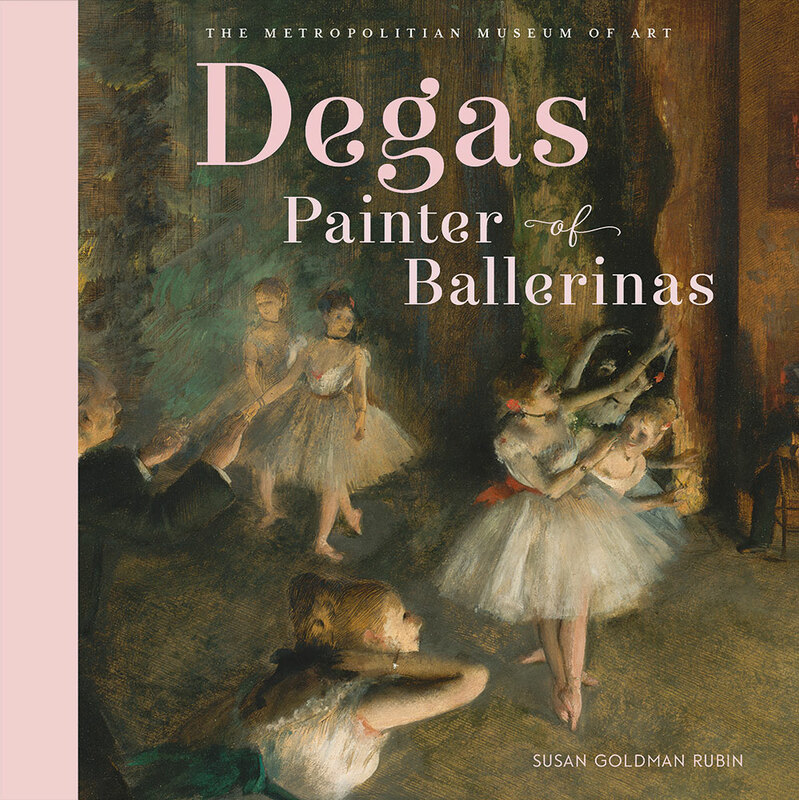 My book Degas, Painter of Ballerinas, done in collaboration with the Metropolitan Museum of Art, will be released by Abrams on April 16, 2019. 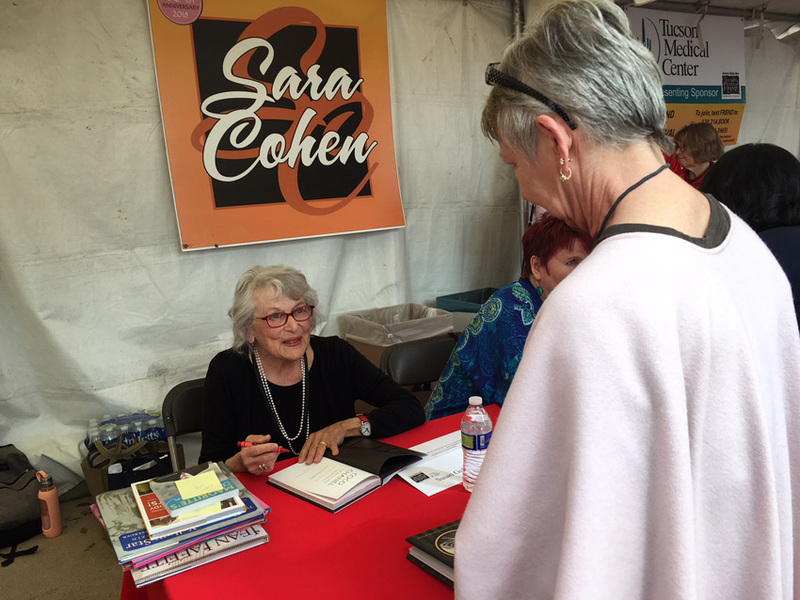 I'll be appearing at the Los Angeles Festival of Books to sign copies on April 13-14th. 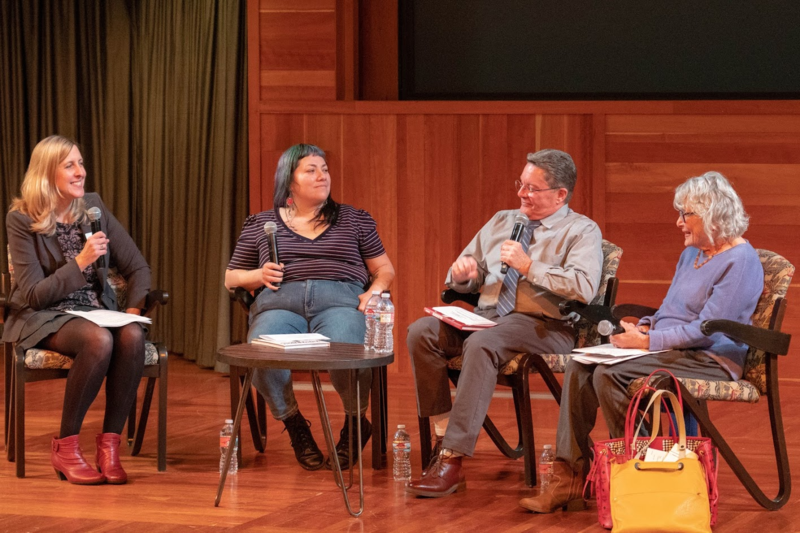 Here are photos of Larry Brimner, Isabel Quintero and me participating in a panel discussion on nonfiction -- fake news and alternate facts-- with our moderator, Madeline Bryant, at the Los Angeles Public Library's Central Library. 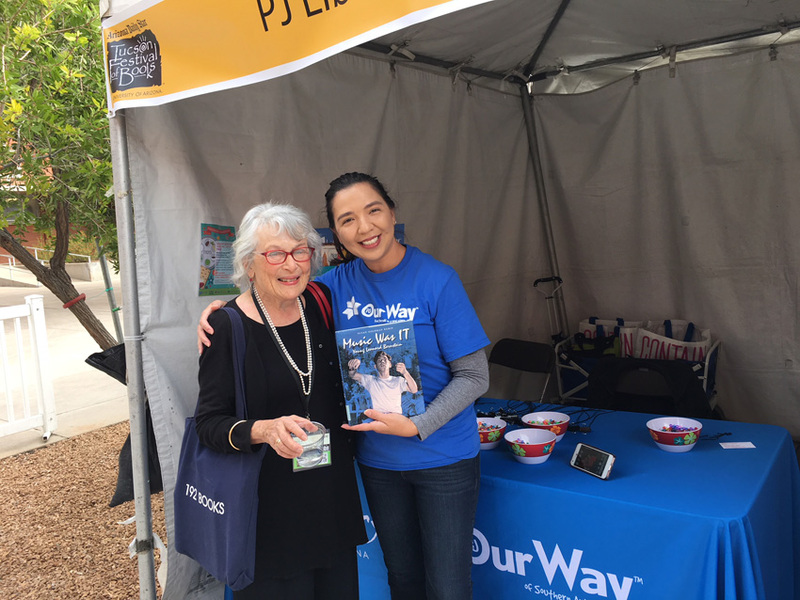 The event was an annual gathering of Teacher Librarians from LAUSD high schools and Young Adult Librarians from the various branches. A full house! I am delighted to announce that the 2018 Children's Literature Council of Southern California is giving me an award for Notable Contribution to the Field of Non-Fiction for my books Maya Lin: Thinking With Her Hands and The Quilts of Gee's Bend. I've been named a Gold Winner in the Juvenile category of The Commonwealth Club's 87th Annual California Book Awards for Maya Lin: Thinking With Her Hands. This is truly a great honor. 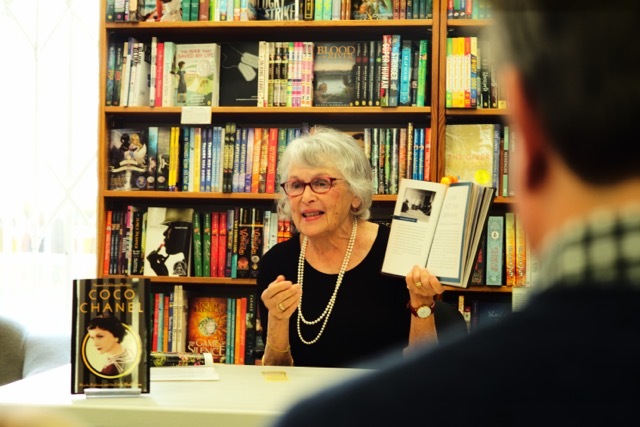 Book Q&As with Deborah Kalb has just posted a new interview with me for my book Coco Chanel! The Bank Street College of education has named The Quilts of Gee's Bend as a Best Children's Book of the Year, 2018, and has selected the title for Outstanding Merit in its category! 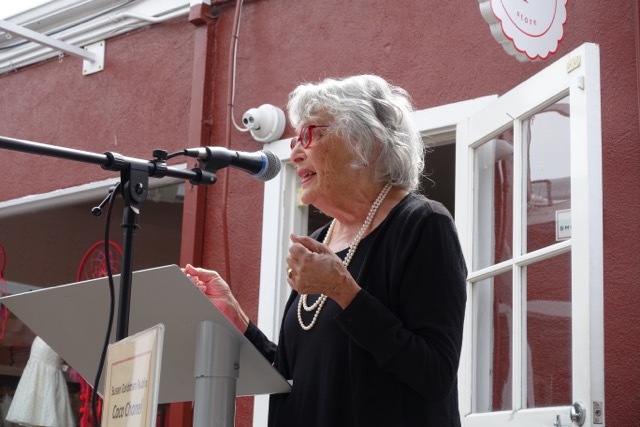 Here are some pictures of my book launch for Coco Chanel at Children's Book World in Los Angeles. 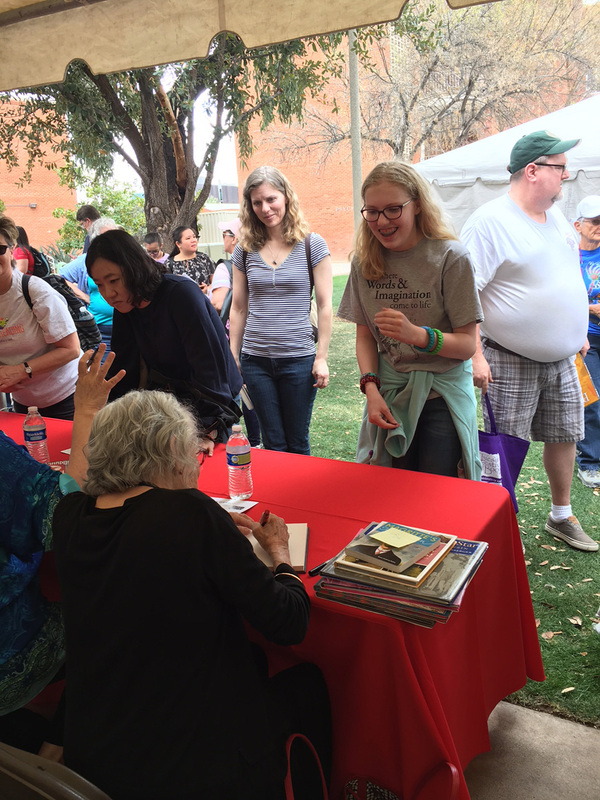 Here are some pictures of me at the Tucson Festival of Books. 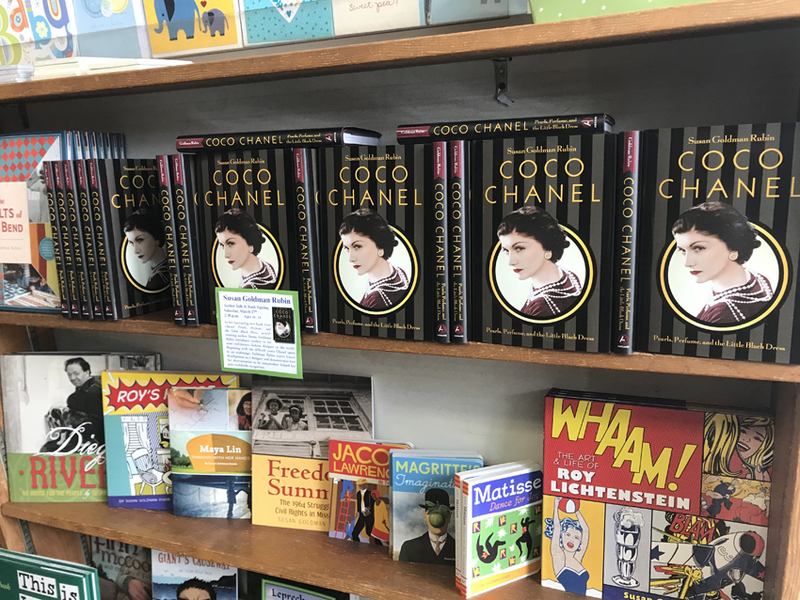 My book COCO CHANEL: Pearls, Perfume, and the Little Black Dress was just reviewed in Time Magazine. My book COCO CHANEL: Pearls, Perfume, and the Little Black Dress was just reviewed in the Wall Street Journal. 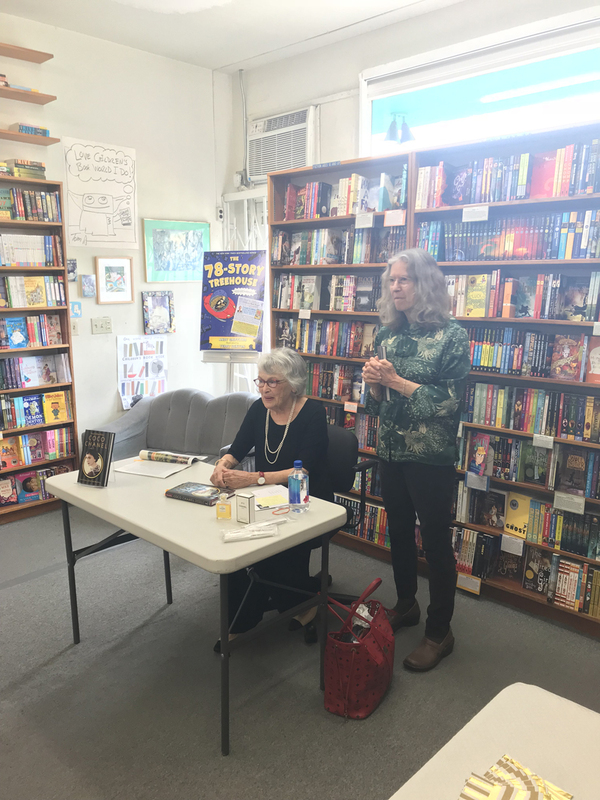 A reporter from the California Apparel News interviewed me this week about COCO CHANEL: Pearls, Perfume, and the Little Black Dress. I'm pleased to announce that the PJ Library edition of Music Was IT: Young Leonard Bernstein has been released. 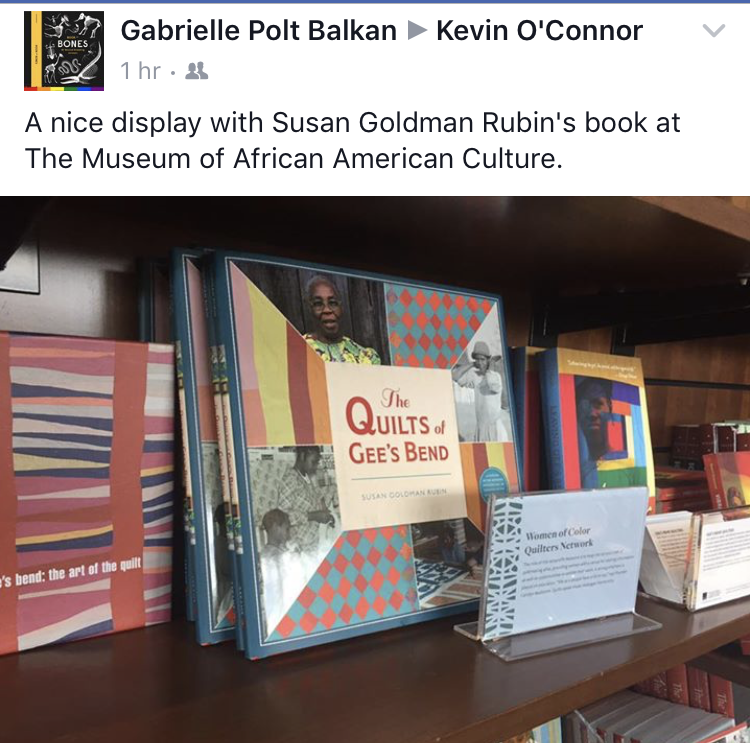 The New York Public Library included The Quilts of Gee's Bend and Maya Lin: Thinking With Her Hands on their list of Best Books for Kids and Teens 2017. 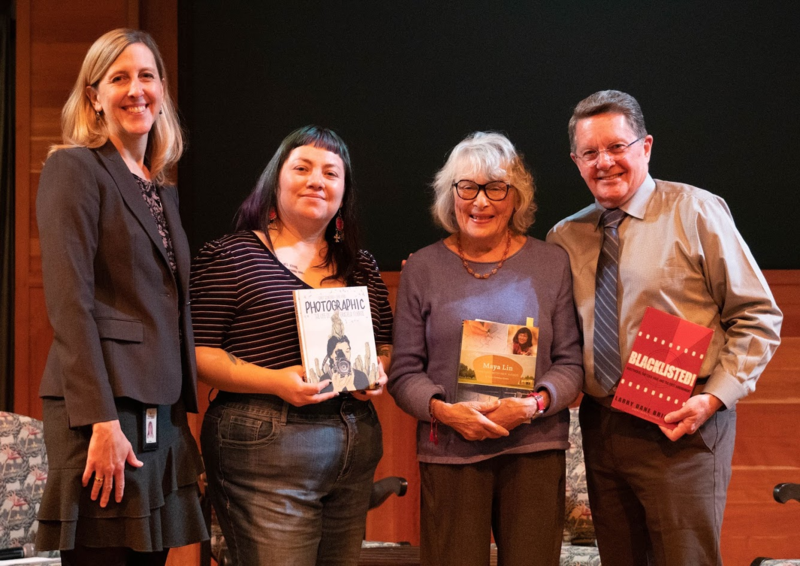 The NCTE (National Council of Teachers of English) Orbis Pictus Award for Outstanding Nonfiction for Children named The Quilts of Gee's Bend as an Honor Book and Maya Lin: Thinking With Her Hands as a Recommended Book. 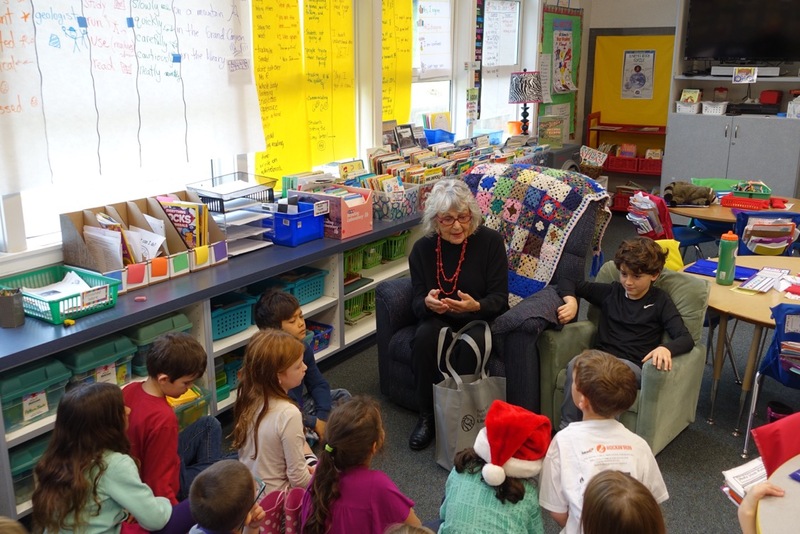 School Library Journal named The Quilts of Gee's Bend and Maya Lin: Thinking With Her Hands on their list of Best Books of 2017. The Chicago Public Library recommends The Quilts of Gee's Bend for their Best of the Best 2017 list! And School Library Journal includes Maya Lin: Thinking With Her Hands as one of 25 titles and resources to explore the Vietnam War. 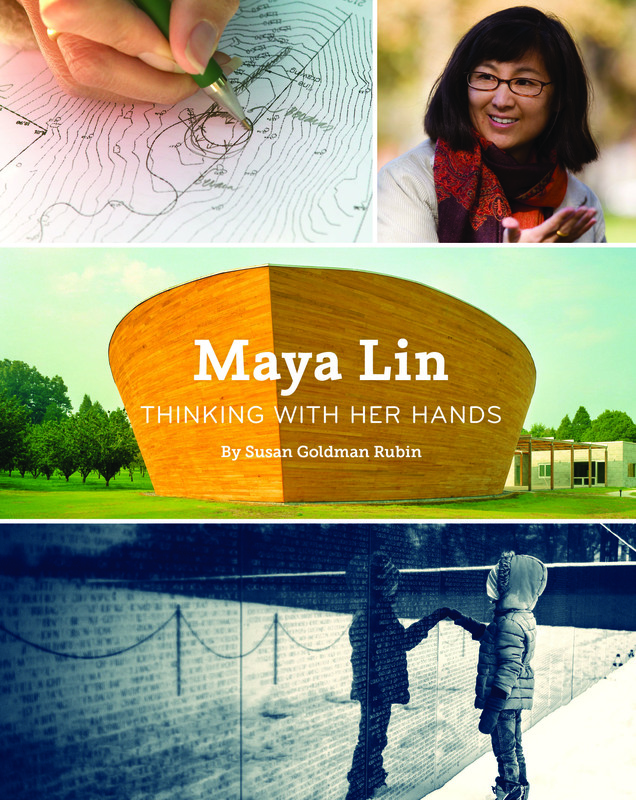 My newest book "Maya Lin: Thinking With Her Hands" was released by Chronicle Books on November 7th. I'm pleased to announce that The Quilts of Gee's Bend is a 2017 Junior Library Guild selection. Here are two photos from my recent trip to Iowa. 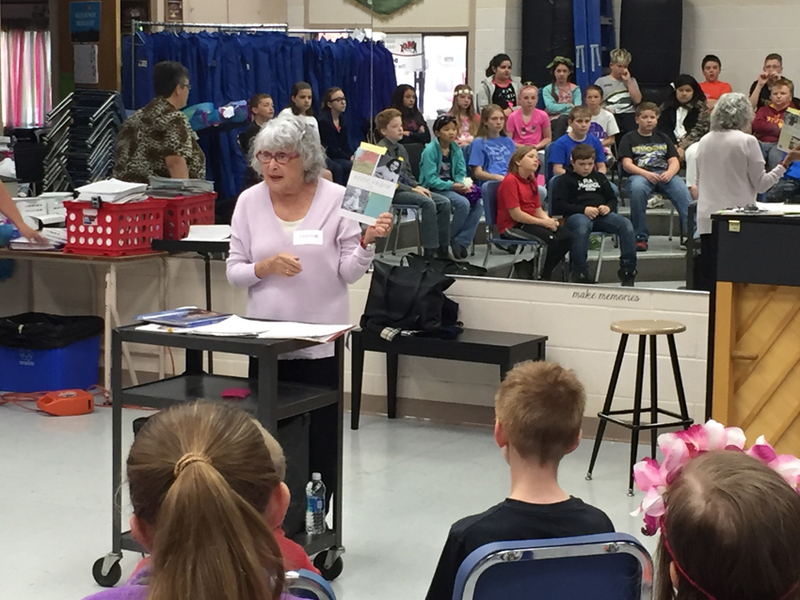 I was talking to students at Danville School about the pen pal letters between the Wagner sisters of Iowa and Anne and Margot Frank. 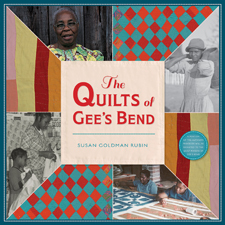 The Quilts of Gee's Bend is due out in June from Abrams. Here is the cover! On May 1 and 2 I will be attending the Meet the Masters Art Show at the Art Center of Burlington in Iowa. 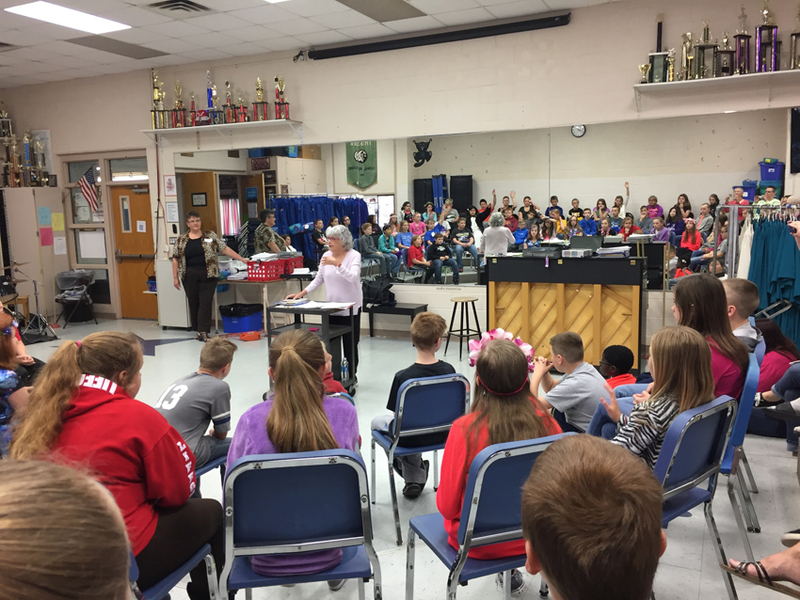 All of the 5th grade students in Burlington have studied various masters of art. This year they focussed on Roy Lichtenstein and invited me to give a presentation. 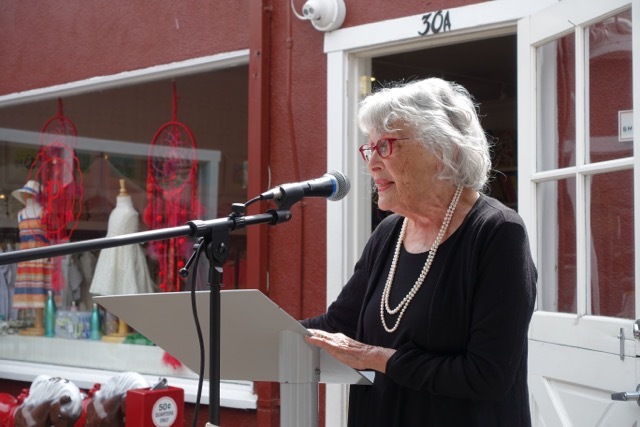 I'll also speak about other artists I have written about: Degas, Vincent van Gogh, Paul Gauguin, and Georgia O'Keeffe. Kirkus has just reviewed my book The Quilts of Gee's Bend and gave it a starred review! 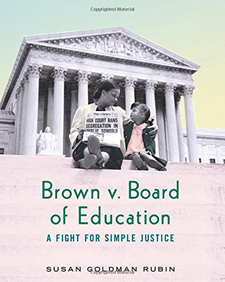 Brown v. Board of Education is an ALA Notable book for 2016! 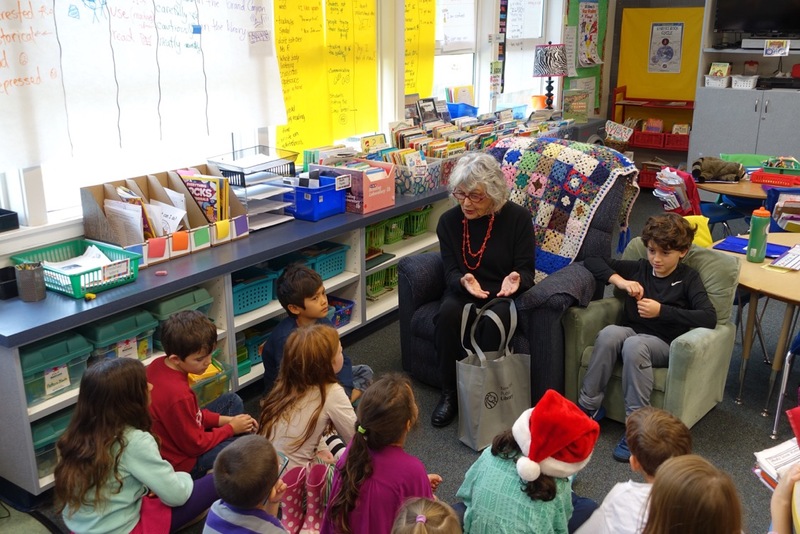 I was so happy to read to my grandson Ethan Rubin's school in Marin County last week. Some pictures are below. 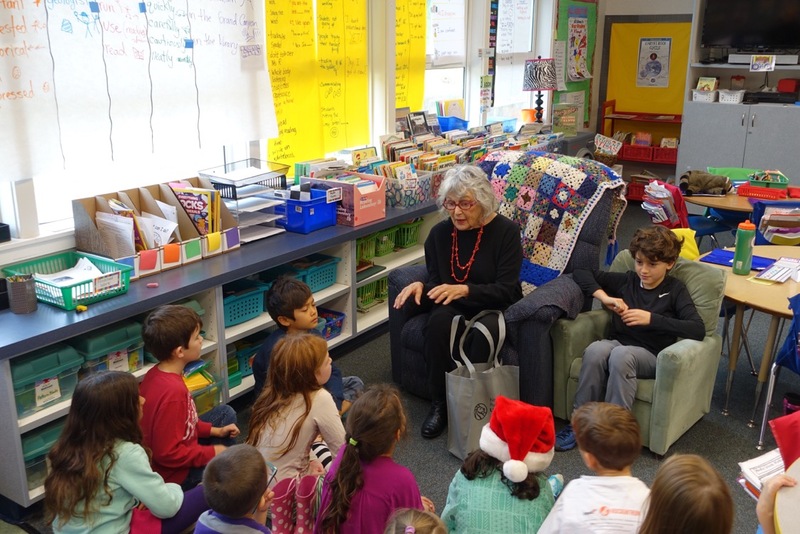 Deborah Kalb interviewed me about Brown v. Board of Education and the interview is now available on her blog. 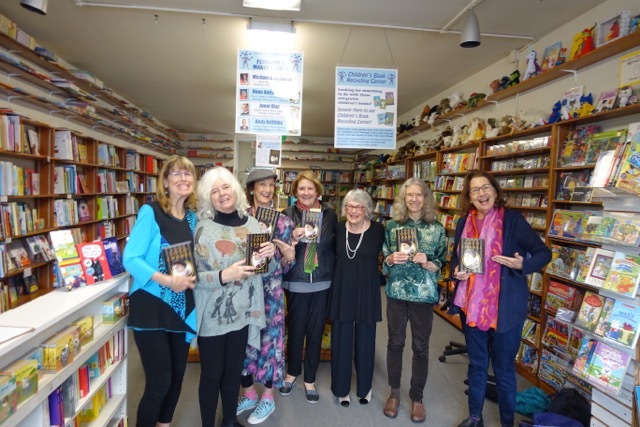 Great review just in from CoolMomPicks for my book Roy's House! I am thrilled to announce that Brown v. Board of Education: A Fight for Simple Justice has been given a starred review from School Library Journal in the October, 2016 issue. This is the third so far for this book! 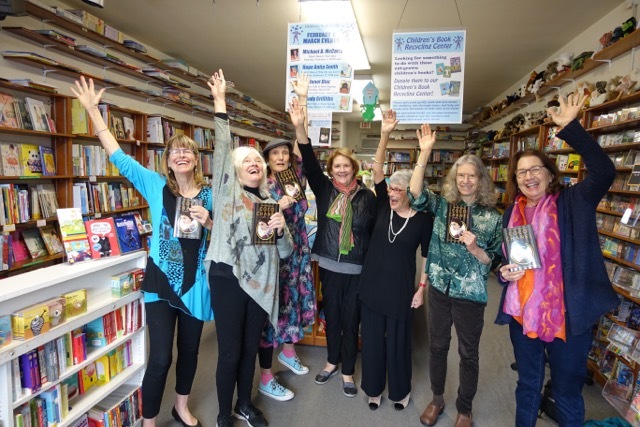 Brown v. Board of Education: A Fight for Simple Justice has been awarded the designation, "A Junior Library Guild Selection" for fall 2016. Here is the cover for my new book "Brown v. Board of Education: A Fight for Simple Justice" due out in October! 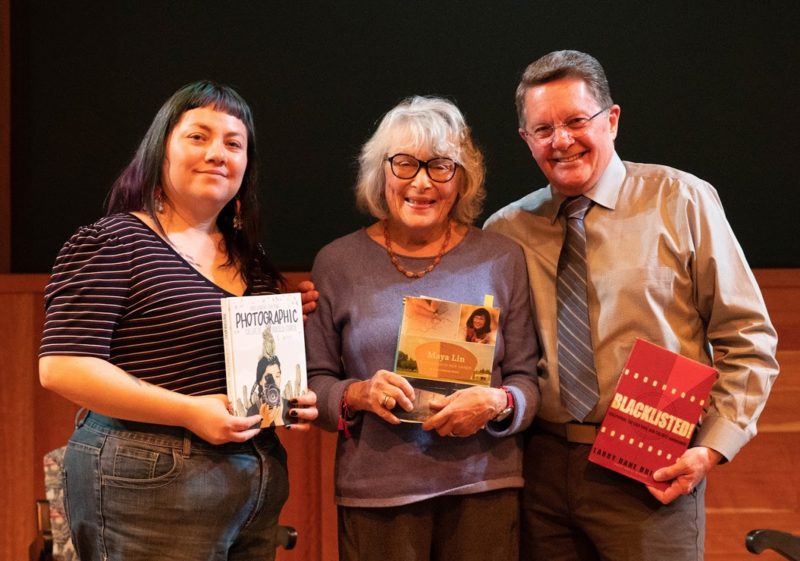 Cheryl Rattner Price's documentary film "NOT The Last Butterfly" will have a special screening at the Museum of Photographic Arts in Balboa Park, San Diego, on Tuesday, September 20 at 7:00 pm. 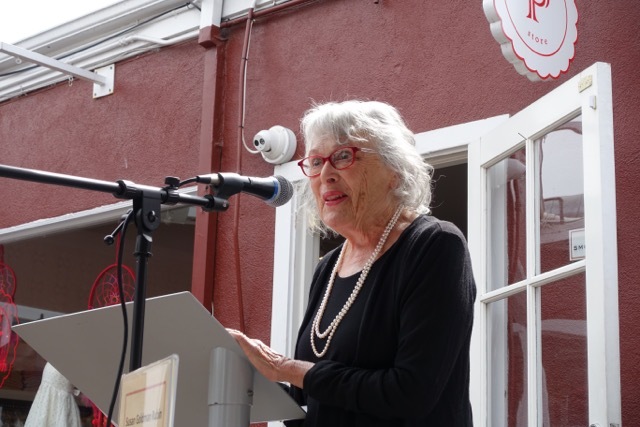 I was privileged to be included in the film to talk about Friedl Dicker-Brandeis and the art she guided children into creating at Terezin Concentration Camp. 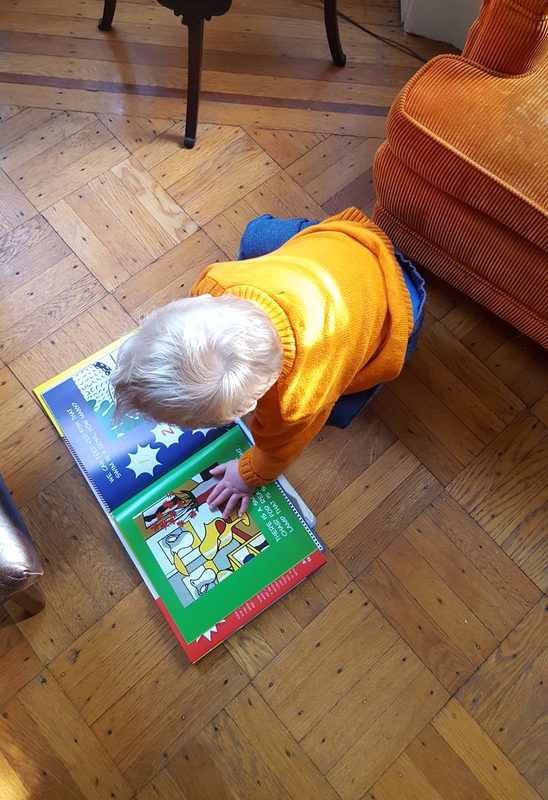 A young reader loves "Roy's House," especially the page featuring the fish. 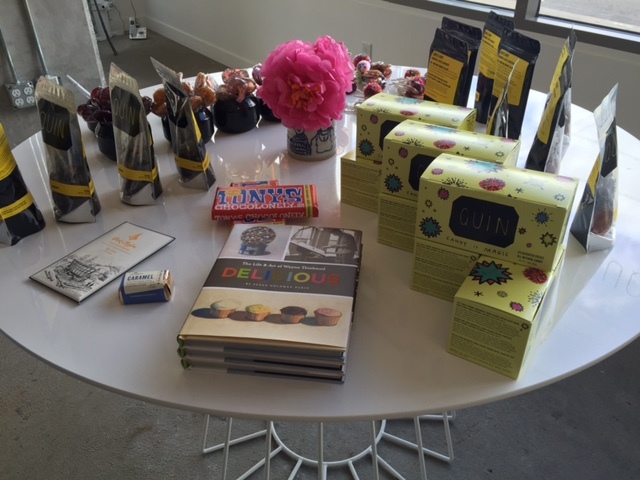 My stepson and his family found Delicious:The Life & Art of Wayne Thiebaud, a painter of gum ball machines and lollipops, displayed in this Portland, Oregon candy store. Each month I'll post a video I love!